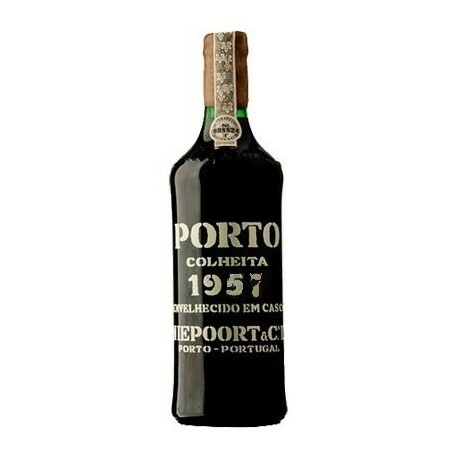 ⚠️ It is not possible to buy Niepoort Colheita Tawny Port 1957 at this time. 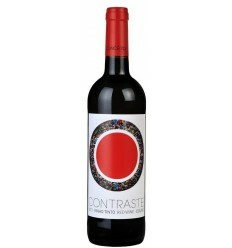 After harvesting, the grapes were de-stemmed, crushed and vinified, and there was a careful maceration of the musts in contact with the skins, in order to extract the maximum color, tannins and aromas, complemented by permanent reassembly during fermentation. 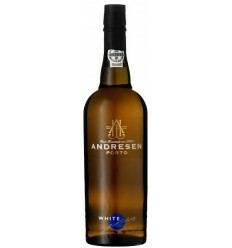 The fermentation took place in French oak vats at a temperature controlled until reaching the desired sweetness point. 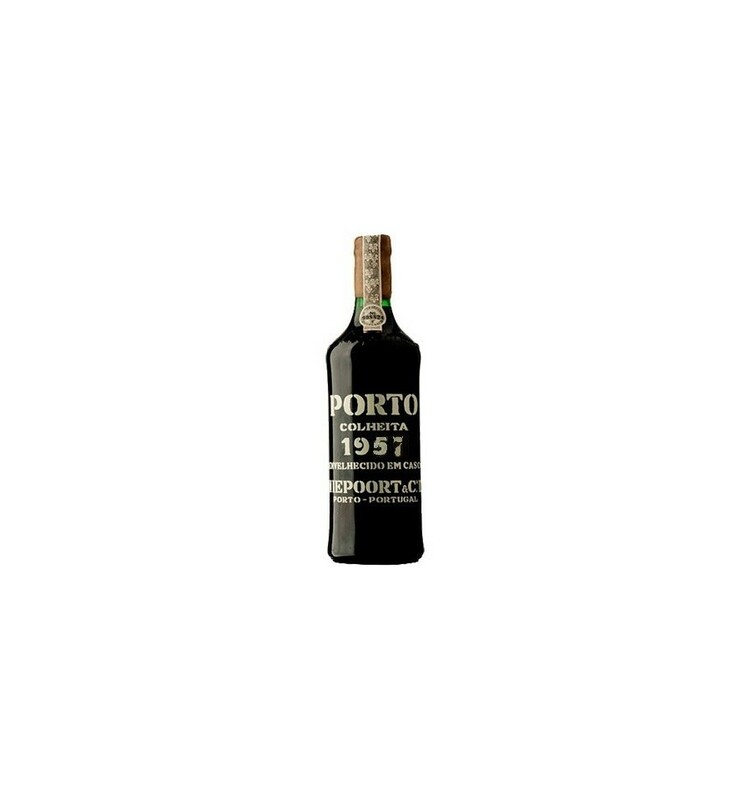 Wine fortification occurred after the addition of the brandy, originating a fortified wine. 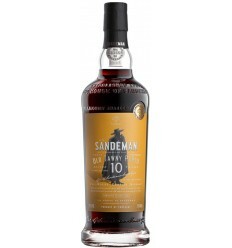 It has aged in French oak casks since 1957. Golden color with orange nuances. 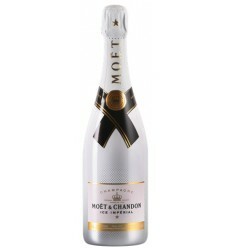 It has a complex bouquet of flowers and very ripe fruits, cherries, white figs. 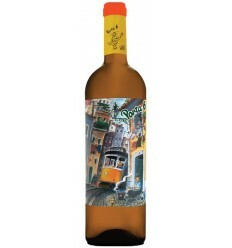 It has a great aromatic concentration with highlight to the spring flowers and the aromas of honey and vanilla. 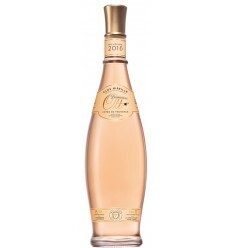 It is an extraordinary wine with a long finish with a balanced acidity.